This course was a huge success! Thanks to everybody involved. Stay tuned for information about the 2019 Fall Permaculture Design Course. 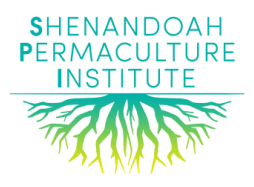 The course will be held at farms throughout the Shenandoah Valley region of Virginia, with a home base in Staunton, Virginia. The course will be held over 9 days during 4 weekends in 2018. The dates are September 28-30, October 13-14, November 3-4, and December 1-2. Course days will run from 9am-5:30pm unless otherwise noted. Permaculture is an ethically based design approach to creating sustainable human communities. Although rooted in agriculture, permaculture design also touches on ecological restoration, community development, urban planning, energy systems, and architecture. 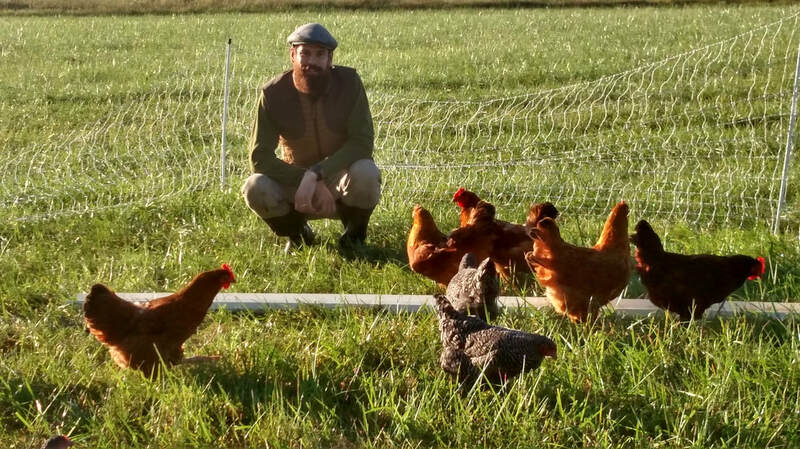 This special Permaculture Design Certificate (PDC) course is geared towards serious homesteading and profitable permaculture farming in the Mid-Atlantic. This is an opportunity to learn permaculture design from professional farmers who are doing the work! Anyone interested in developing a productive, efficient, and ecologically sustainable landscape, including backyard gardens, farms, homesteads, and communities. 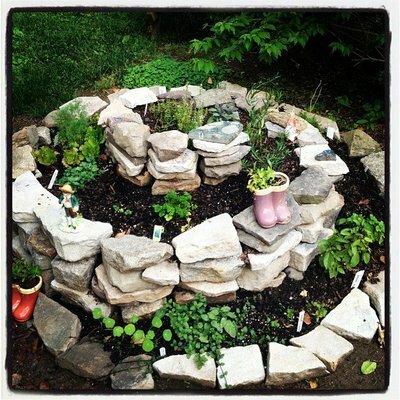 Permaculture Design applies to projects of all sizes and scales! This course will be taught by SPI's core teaching team including Emilie Tweardy, Ryan Blosser, and Trevor Piersol. All three are professional farmers and experienced permaculture deisgners/educators. Click Here To Learn More About SPI's Teaching Team. In addition, this course will include special guest teachers including Joel Salatin of Polyface Farm. Stay tuned as we announce more exciting guests for this course! The Permaculturel Design Certificate (PDC) course is an intensive educational experience that includes a diverse array of teaching/learning modalities including lectures, field trips, hands-on experience, group processing, homework assignments, and group work. Participants are expected to come to class on time ready to learn and engage with the material. Students are expected to take their own notes and will be given homework assignments, mainly consisting of a group Permaculture Design project. The PDC also includes training on communication, presentation skills, and group processing, so please come prepared to participate. This is not a sit-back-and-listen type of experience. It is interactive, diverse, and most of all fun! Heavy snacks + coffee and tea will be provided daily. 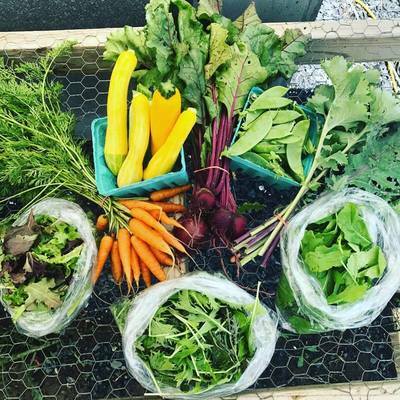 This will include organic fruits and vegetables, pastured hard-boiled eggs, and locally baked bread. Participants are expected to bring their own lunches.